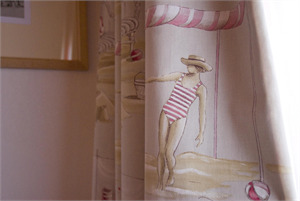 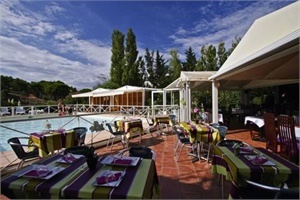 Hotel Le Phoebus Garden Gruissan - Book now! 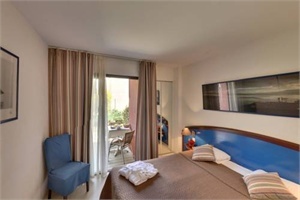 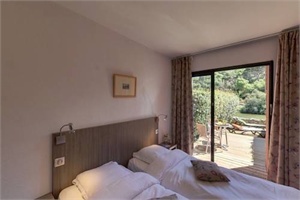 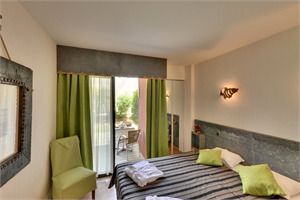 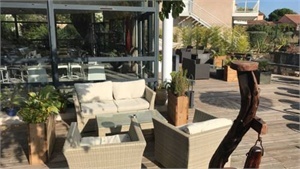 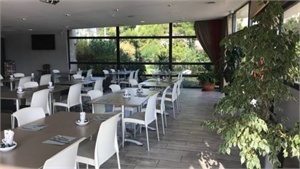 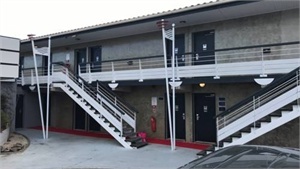 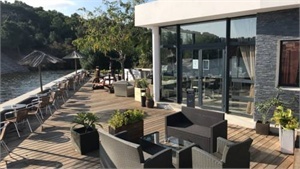 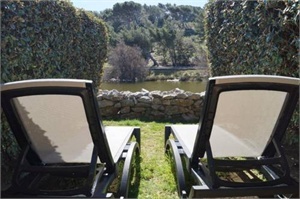 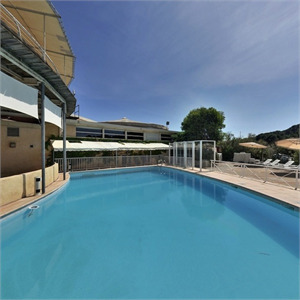 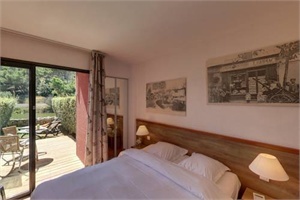 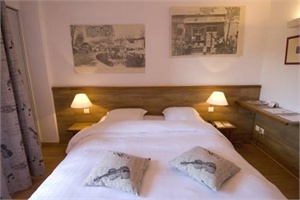 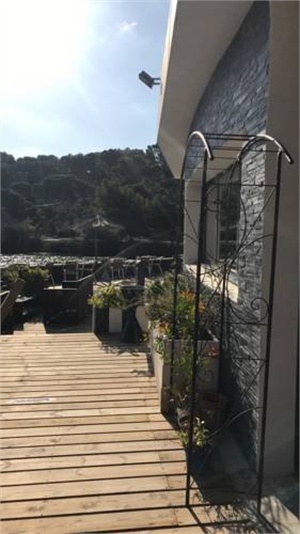 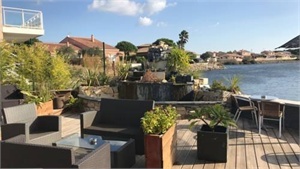 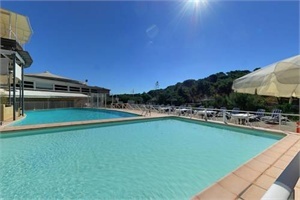 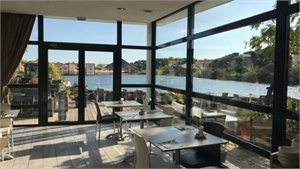 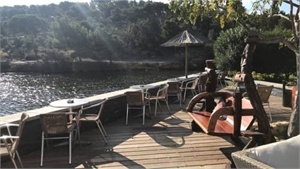 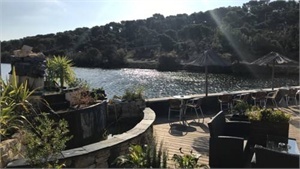 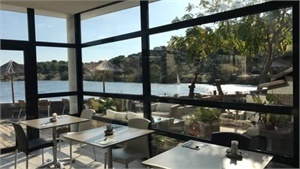 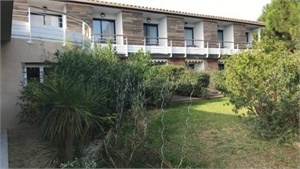 10 minutes from Narbonne and two steps from the beaches and the port of Gruissan, Hôtel le Phoebus Garden & Spa, 3 stars, open 24/24, offers soundproofed rooms of great comfort with air conditioning, wifi, private parking, swimming pool, bar and restaurant (evening stage VRP). 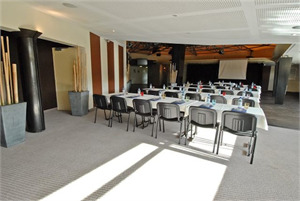 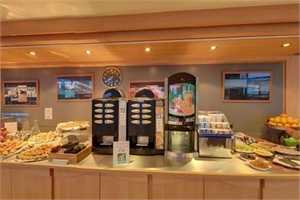 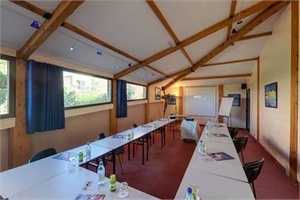 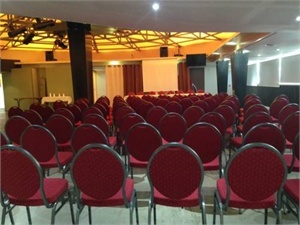 Meeting rooms for incentive seminars. 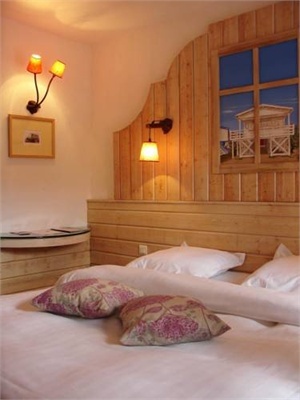 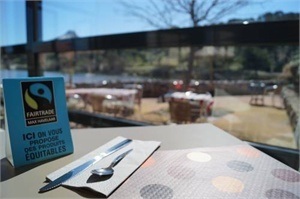 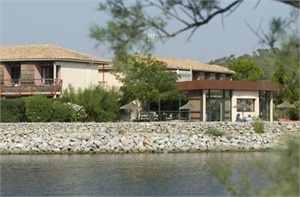 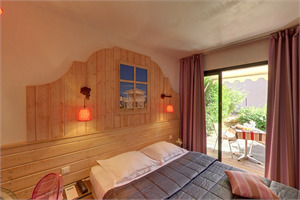 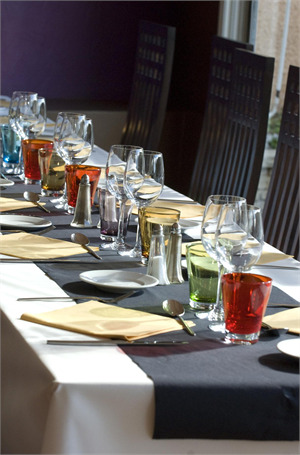 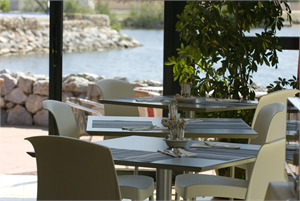 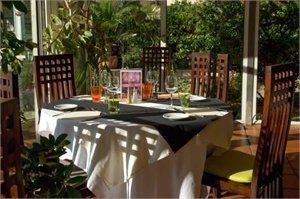 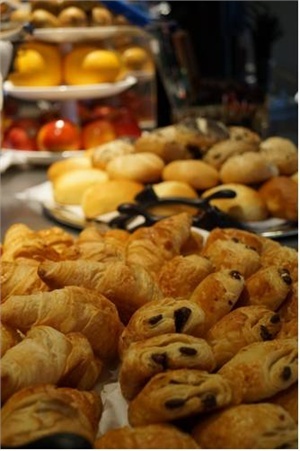 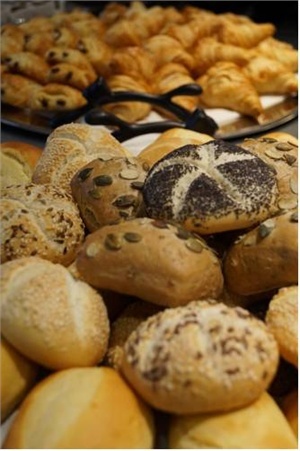 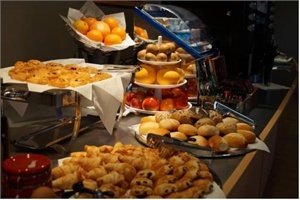 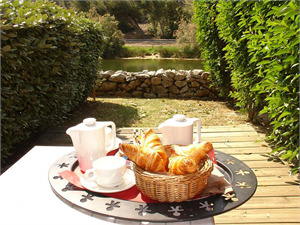 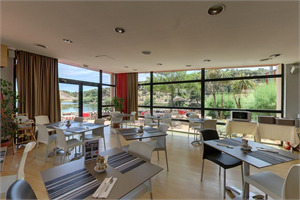 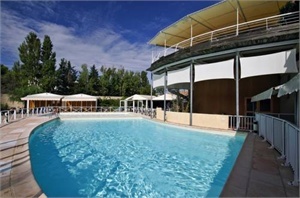 Many activities close to the hotel: windsurfing, biking, fishing, quad, wine tasting, Carcassonne city. 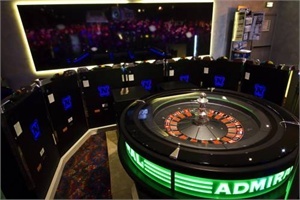 Check out the casino's activities: Aude Poker Tour, slot machines, roulette, blackjack, Texas Hold'Em, cash game poker and stud pocker. 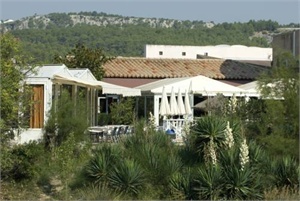 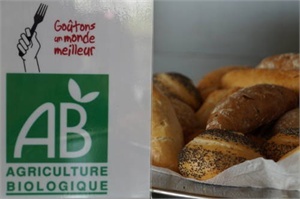 From: Highway A9 Exit 37 : Narbonne Est. 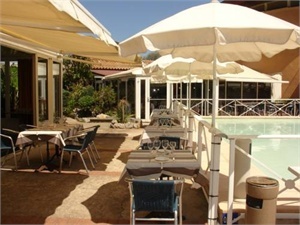 Take direction Gruissan / Les Plages for 10km. 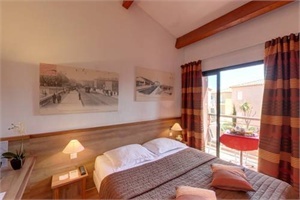 When you get in Gruissan, take the first street on your left. 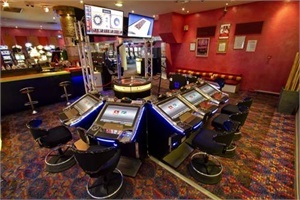 Turn right to get in the parking of the casino. 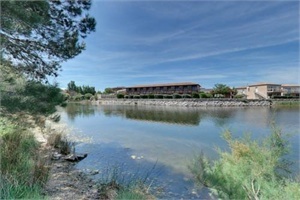 The hotel is on the left behind the casino. 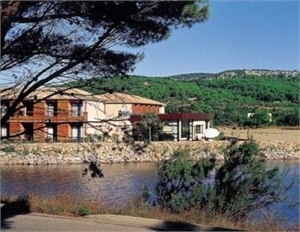 Gruissan is a commune in the Aude department in southern France. 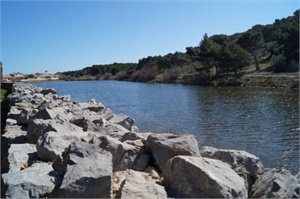 The great Mediterranean Gruissan nature comes in many rich and unique sites. 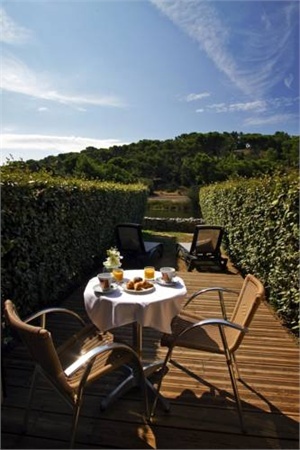 The sun and the sea are available to you on several beaches, each with their personality.